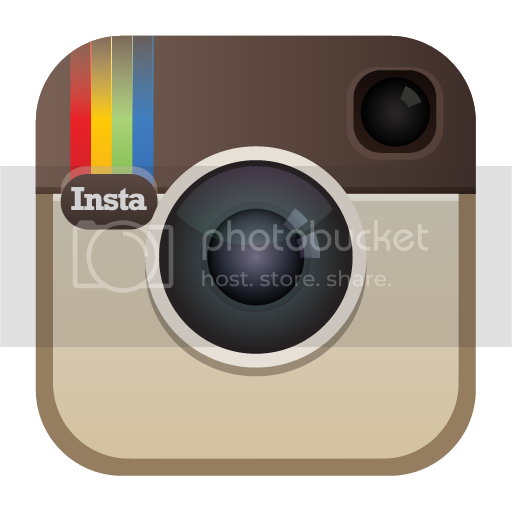 Child rearing is probably one of the most touched on topics around the world. There are opinions coming from every which way, and sometimes it's hard to know what's "right". At the end of the day, it's most likely your parental instinct, however, it's still interesting (and probabaly a good idea) to find out what other people are doing, especially if it seems to be working! 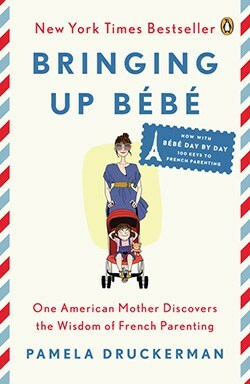 Enter one of the hottest parenting books to grace bookshelves in the past few years: Bringing Up Bébé. Written by Pamela Druckerman, an American journalist living in Paris, Bringing Up Bébé offers a foreigner's perspective of French parenting and reveals the secrets to the (generally) well-behaved and well-rounded kids seen on Parisian streets. Love it or hate it (the reviews seem to be mixed), Bringing Up Bébé is a light, witty and eye-opening memoir, giving moms and dads around the world a few ideas for applying the French touch to their own families. PS Looking for maternity clothes in Paris? Learn more here.